Associate Professor Xia Jinjun, Vice Chairman of UXPA Southwest Division, Mr. Yang Sibai, Deputy Chief of Mockplus Development, Mr. Xie Wenting, Director of Interaction Design of Chongqing University of Posts and Telecommunications, and Chongqing Langjian Technology Co., Ltd. Dr. Tang Bangbei, Dean of the User Experience Research Institute of the Co., Ltd., and Ms. Qian Jiayu, the China UnionPay Science and Technology Department, shared with other experienced teachers. 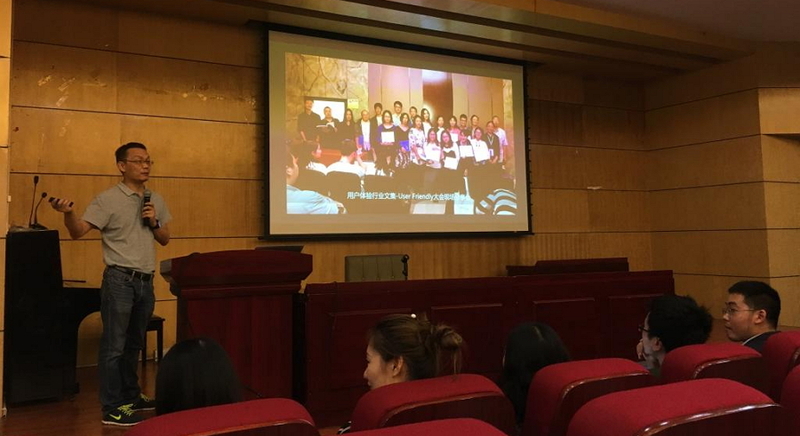 Mr. Xia Jinjun made an opening speech and took the experience of Smart Exchange and Wireless, possibly the tenth International User Experience Innovation Contest, to share the development of the calendar year with the teachers and students and introduced the 2017 in person. The User Friendly International User Experience Conference is a grand occasion; Encourage students to exercise their design abilities through competitions, but also to broaden their horizons, to understand the user experience designers in different professional fields, through the contest, the conference to let the industry design skills for the students Approved. 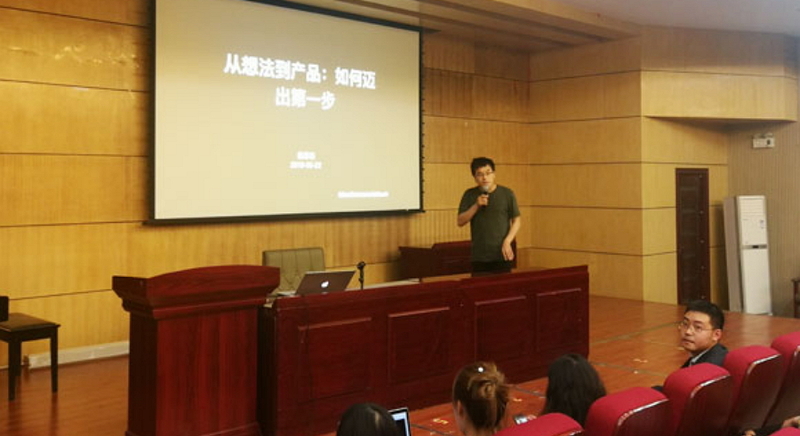 Mr. Yang Sibai, Mockplus's development vice president, shared the interactive design prototype tool with the theme of “Using Mockplus to Take the First Step of Interaction Design Prototype” to quickly help everyone complete creative ideas. From the abstract inspiration of ideas to the presentation of concrete apps, Mockplus can be completed in 10 minutes thanks to its quick and easy operation. Mr. Yang also emphasized that with good ideas, we should bravely do it, design it, and practice it. Only by doing so can we succeed. Teacher Xie Wenting gave detailed explanations and explanations to the students about the competition, process, and requirements that the students were most concerned about, and shared with them the valuable experience she had led the team to participate in the UXDA competition and answered questions from the students. issue concerned. 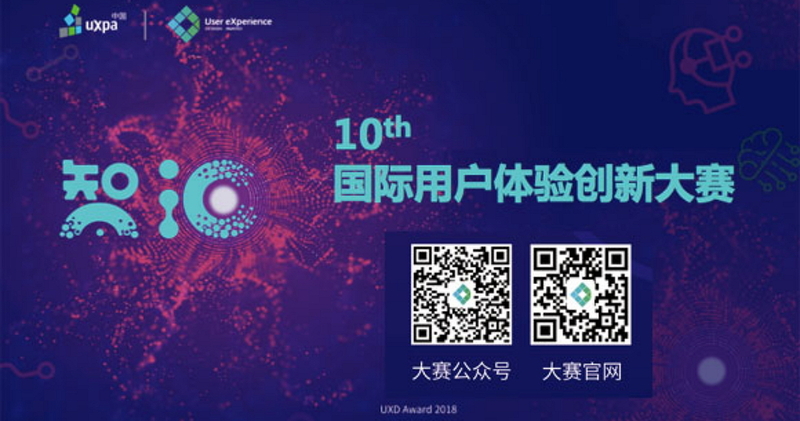 Ms. Qian Jiayi took part in this year's cooperation of corporate propositions by UnionPay to participate in the International User Experience Innovation Contest organized by uxpa. He introduced the process of forming the proposition in detail and specifically mentioned the importance of user experience scenarios. 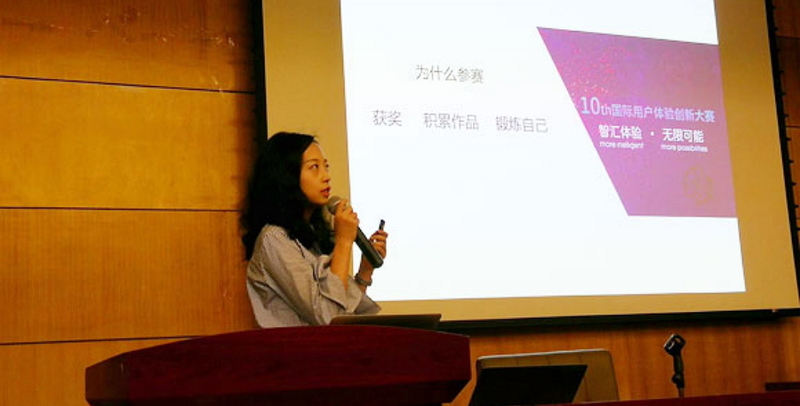 She hopes that we will combine the needs of the CUP payment scenario, and integrate artificial intelligence, big data, blockchain, mobile internet, Internet of things, biometrics, etc. in detailed scenarios such as transportation trips, commercial hypersales, public payment, and general welfare farmers. New technology, will be the wisdom of technology, wisdom exchange experience, development and design of a set of scenarios payment system solutions for users to bring new payment services and experience. Mockplus has always been committed to discovering more talents for the Chinese product design industry and injecting more fresh blood into the product design industry by cultivating outstanding university students. Mockplus's faster and simpler product concept left a deep impression on the students. At present, Mockplus has millions of users worldwide, including more than 50 well-known companies including Microsoft and more than 300 universities.